Center for Food Safety (CFS) today filed a lawsuit demanding the release of federal documents which may uncover undue political pressure over USDA’s decision to approve genetically engineered alfalfa. The lawsuit seeks 1179 documents from USDA’s Agriculture, Animal and Plant Health Inspection Service (APHIS), which may explain why the agency abruptly reversed its position and granted unrestricted approval for Monsanto to sell Roundup Ready Alfalfa. “USDA determined Monsanto’s Roundup Ready alfalfa posed significant environmental and economics harms and initially proposed placing restrictions on it. Yet the agency went ahead and granted full unrestricted approval one month later. Did the White House intervene? Did Monsanto pressure the agency? The fact is we don’t know, and unless the court orders USDA to hand over these documents we may never know,” said Andrew Kimbrell, executive director for Center for Food Safety. In 2005, APHIS granted Monsanto permission to sell genetically engineered alfalfa under the brand name Roundup Ready. In 2006, CFS led a coalition of farmers and public interest groups to challenge the agency’s approval. 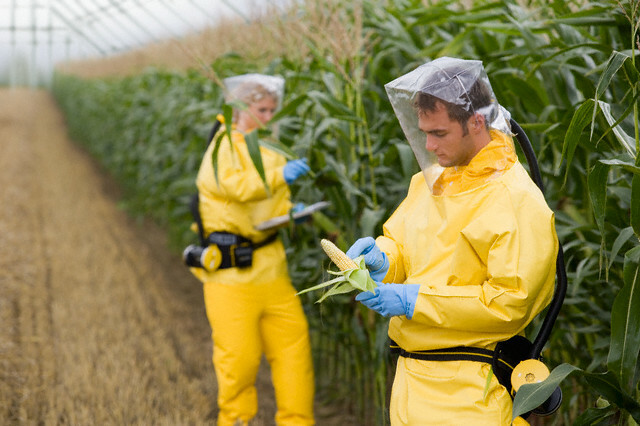 Although Monsanto intervened, the courts sided with Center for Food Safety and vacated APHIS’s approval and ordered APHIS to prepare a robust analysis of the engineered crop’s impacts on farmers and the environment and then make a new decision. Monsanto appealed all the way to the Supreme Court, but the Court upheld the ruling halting the crop’s sale and use. When APHIS undertook the court-ordered analysis, the first time it had so analyzed any GE crop, it acknowledged significant environmental, agronomic, and economic harm from the planting and sale of Roundup Ready alfalfa. The report recommended restrictions to help mitigate transgenic contamination. 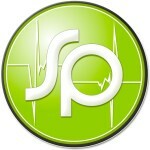 Yet, in January 2011, APHIS reversed its position and announced it had no choice but to grant unrestricted approval. Members of the media questioned the abrupt reversal, raising questions of undue influence. Center for Food Safety originally filed a Freedom of Information Act request to release documents detailing the agency’s decision-making process on January 31, 2011. The agency continues to illegally withhold nearly 1200 documents without explanation. Center for Food Safety appealed the withholding, which the agency ignored. Center for Food Safety today asked the courts to compel APHIS to turn over the documents. Alfalfa is the fourth most widely grown crop in the United States behind corn, soybeans and wheat. The third largest crop in terms of value, alfalfa is grown in every U.S. state and is the key feedstock for the dairy industry. Foods such as sprouts, dietary supplements and herbal medicines are also derived from alfalfa. Roundup Ready alfalfa is genetically engineered to withstand the repeated applications of the herbicide ingredient glyphosate, the active ingredient in Monsanto’s herbicide roundup. USDA data show that 90% of all the alfalfa planted by farmers in the U.S. was previously grown without the use of any herbicides. 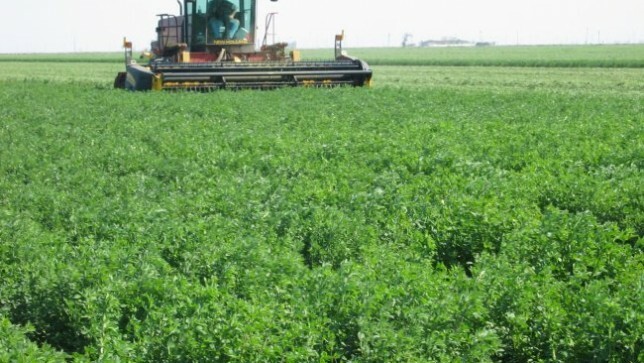 Due to the planting of GE alfalfa USDA estimates that up to 23 million more pounds of toxic herbicides will be released into the environment each year.